France will deploy 65,000 security personnel on Saturday for more protests from the ‘gilets jaunes’ (‘yellow vest’) movement. 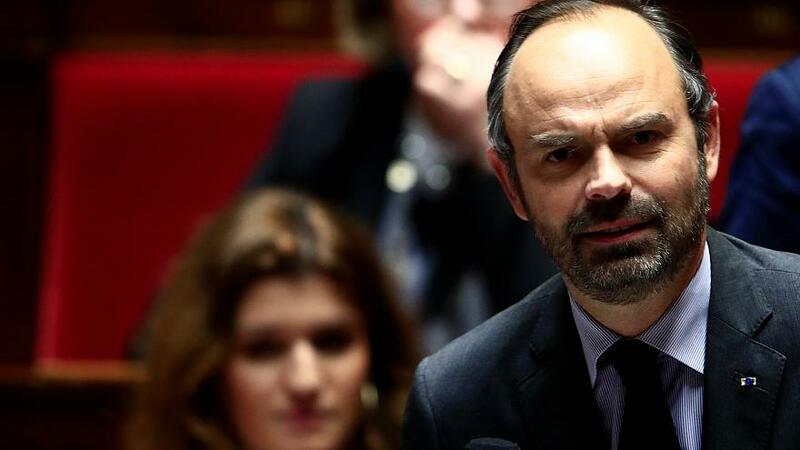 Prime Minister Édouard Philippe told French senators on Thursday that ‘exceptional measures’ were being put in place for the demonstrations. France has been rocked by consecutive weekends of demonstrations from the ‘gilets jaunes’ protesters. The movement began online over moves to raise a fuel tax but have since snowballed into anger over the cost of living. Philippe called on the ‘gilets jaunes’ not to protest in Paris on Saturday. He claimed this was not to stop people from protesting but rather to avoid being associated with violent elements.